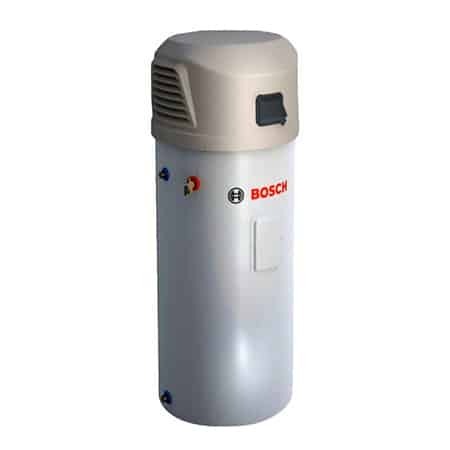 The latest generation Bosch Compress 3000 is even more efficiency and better in cold climates. 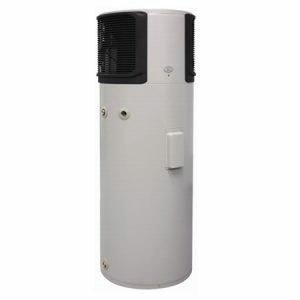 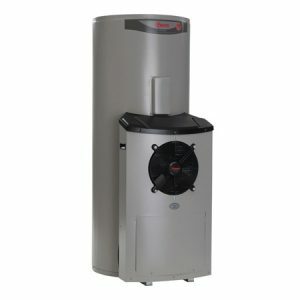 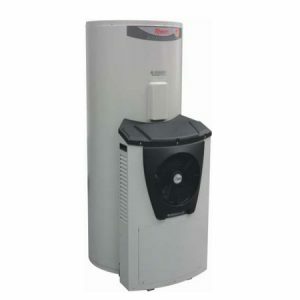 This Air to Water heat pump converts atmospheric heat to reliable, energy efficient hot water for your home. 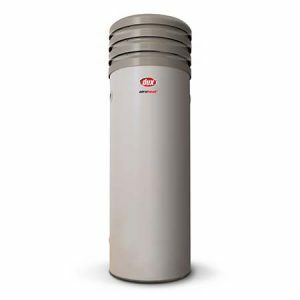 This reduces energy consumption by more than 65% compared to a conventional electric storage hot water system.